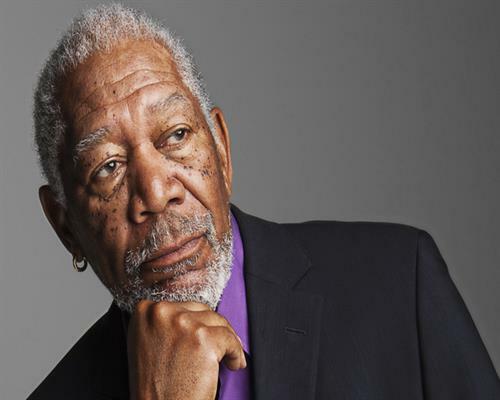 Morgan Freeman (born June 1, 1937)is an American actor, film director, and narrator. Freeman has received Academy Award nominations for his performances in Street Smart, Driving Miss Daisy, The Shawshank Redemption and Invictus, and won the Best Supporting Actor Oscar in 2005 for Million Dollar Baby. 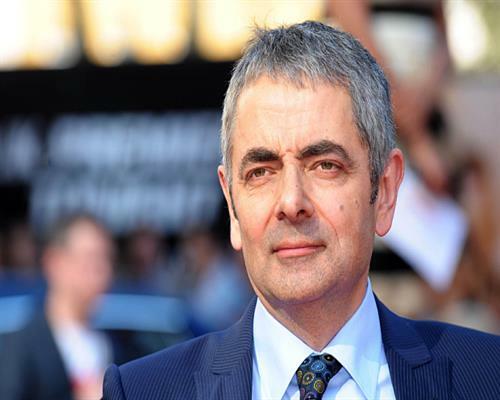 He has also won a Golden Globe Award and a Screen Actors Guild Award. Freeman has appeared in many other box office hits, including Unforgiven, Glory, Robin Hood: Prince of Thieves, Seven, Deep Impact, The Sum of All Fears, Bruce Almighty, Along Came a Spider, The Dark Knight Trilogy, March of the Penguins, The Lego Movie, and Lucy. 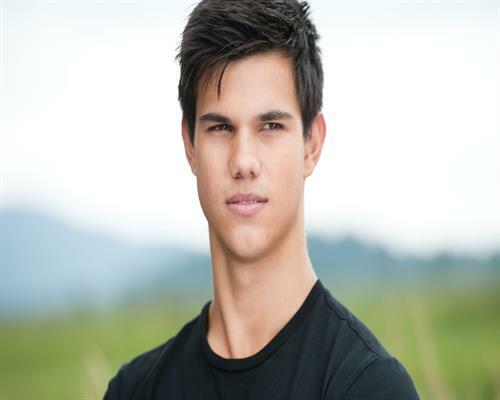 He is known for his distinctively smooth, deep voice. He got his first break as part of the cast of The Electric Company.